With a full staff of experienced engineers, global support available through 13 worldwide locations, and 40+ years of innovation, Abrasive Technology is the world leader in superabrasive grinding and tooling. 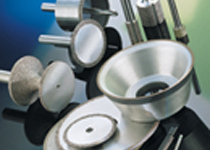 Diamond Grinding wheels and tools. 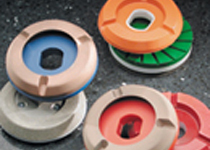 Diamond tools for polishing and shaping marble and granite. 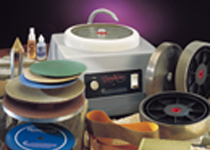 Lapidary diamond cutting, grinding and polishing tools and lapidary equipment. Two Striper® P.B.S.® diamond dental burs and accessories. 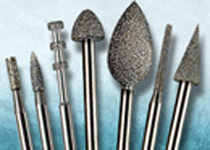 Economical electroplated diamond tools for dentists, hobbyists, podiatrists/ chiropodists, and industrial users.